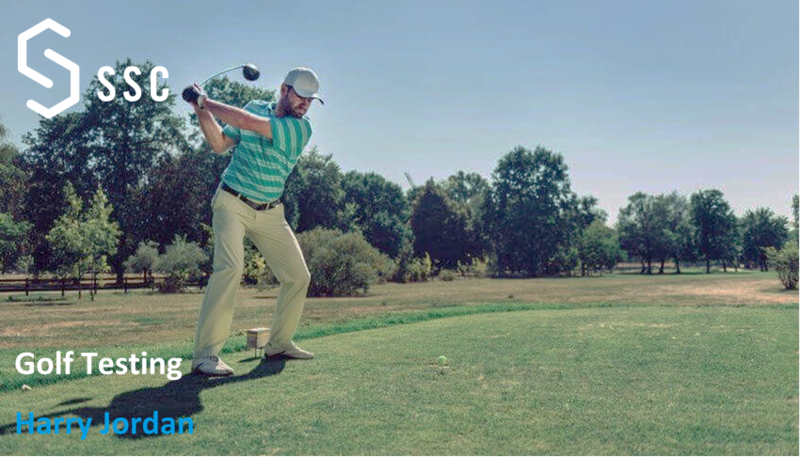 SSC offer a variety of tests to assess various aspects of fitness, including functional movement screenings (FMS), biomechanical gait analysis, and physiological assessment. Our physiological assessments include either a long-graded exercise test (LGET) or a short-graded exercise test (SGET) paired with breath-by-breath gas analysis and/or lactate sampling. 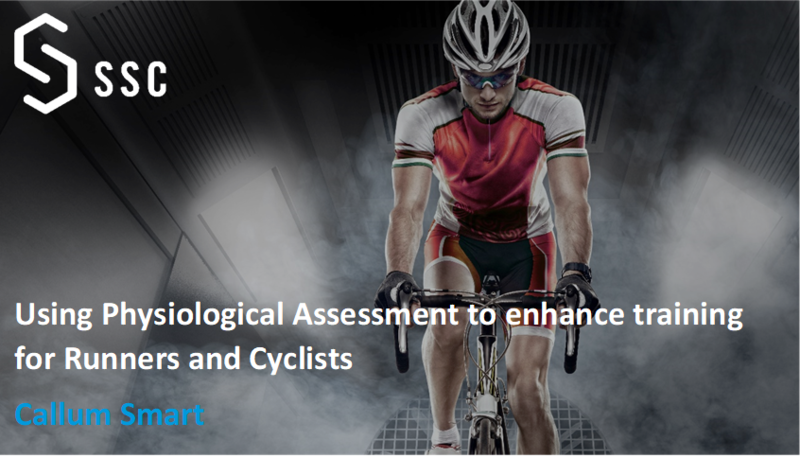 These tests are essential for cyclists and runners to identify accurately current levels of fitness and areas for improvement. 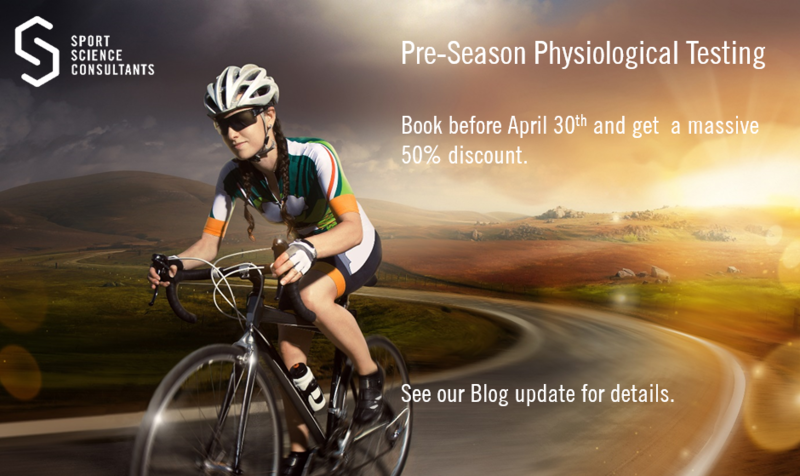 Both the LGET and SGET are types of Cardiopulmonary Exercise Tests (CPET) and give us several vital pieces of information for determining how to train to improve your endurance running or cycling performance. Maximal Oxygen Uptake Test: £299 £149. Computerised Breath-by-Breath Gas Analysis. Get your precise readings using the same kit Team Sky, Team GB and Team USA use for their elite cyclists. Results include a full report including VO2 Max., Ventilatory Thresholds and Substrate use. Expert Lactate analysis providing minute by minute blood and energy system responses to increasing work demands. Blood is taken from the forefinger and analysed within 15 seconds using the most up to date digital monitor in the world. S-EMG Neuromuscular Measurement: £399 £199. The ultimate neuromuscular assessment highlighting the weakest links in your kinetic chain. No more guessing – we can quantify the exactly the contribution from left-right, quads-hamstrings, glutes-calf muscles. If you have had a chronic issue your Bike Fit cannot fix or if you have hit a training plateau this test could provide the answer.